The planet Uranus observed from the end of the 17th century, although it saw a star then. Uranium states the need for radical change. But they are rarely welcomed, because they put everything upside down. This planet claims that it is necessary to abandon the desire for financial success and stability. After all, attachment to material things does not allow you to become free. The planet Mercury bears the name of the god of travel and trade. In astrology, it symbolizes a keen mind, communication skills and the ability to profit. Mercury can give a person with excellent intellectual abilities, a mass of useful acquaintances. Mercury-Uranus Conjunction sharpens the gut and perception of the outside world. Professional activity has a technological focus – electronics, scientific developments. The probability of interesting cases during trips is high. 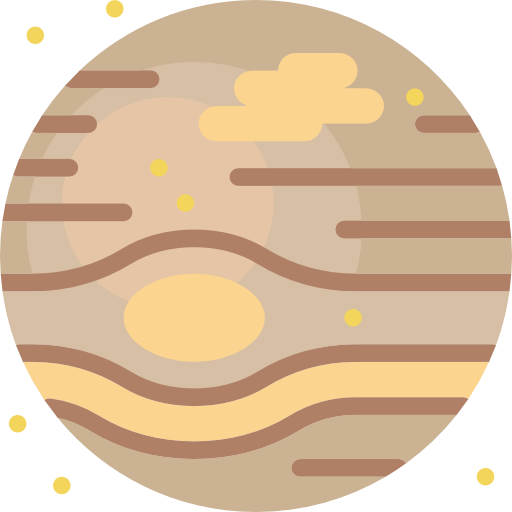 Mercury-Uranus Sextile serves as a testimony of receptivity, fine memory and a technical mindset. People have their own opinion on any issue and are ready to solve the problems arising on their own in their own way. Mercury-Uranus Trine endowed with the ability to find sources of primeval energy and the ability to comprehend the deep essence of things. Characterized by unexpected insights. But qualified specialists completely ignore things outside their sphere of interest. Mercury-Uranus Square gives brilliant ideas without the desire to work on their implementation. Excessive self-confidence, which leads to imprudence and failure. Impracticality, rebelliousness, disrespect for authorities. 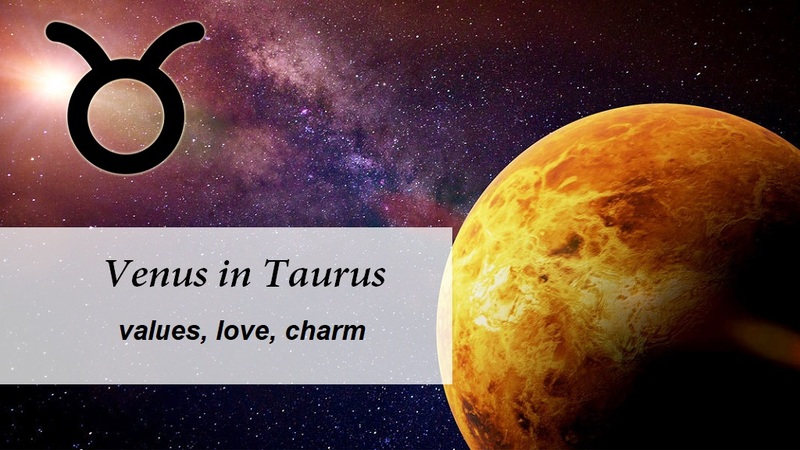 Mercury-Uranus Opposition responsible for peculiar views and extreme inconsistency in thoughts. No one can make such people doubt the truth of their opinions. Although they tend to change it . In the absence of mitigating aspects, communication in a rough and tactless manner. Venus named after the goddess of love, inspiration and beauty. Ancient Roman goddess Venus is like ancient Aphrodite. It protects love, romance, art. And the passion of her character expressed in a high temperature on the surface of the planet. Venus-Uranus Conjunction promises success and universal recognition (both in study and in the professional sphere). This aspect also indicates the possibility of spasms of the throat or renal neuralgia. Venus-Uranus Sextile shows a tendency to study music and vocals. People are emotional, often change their minds, engage in many types of art at the same time. Also this aspect pleases with luck. Often a person’s business is fine, he copes with the difficulties that have arisen. 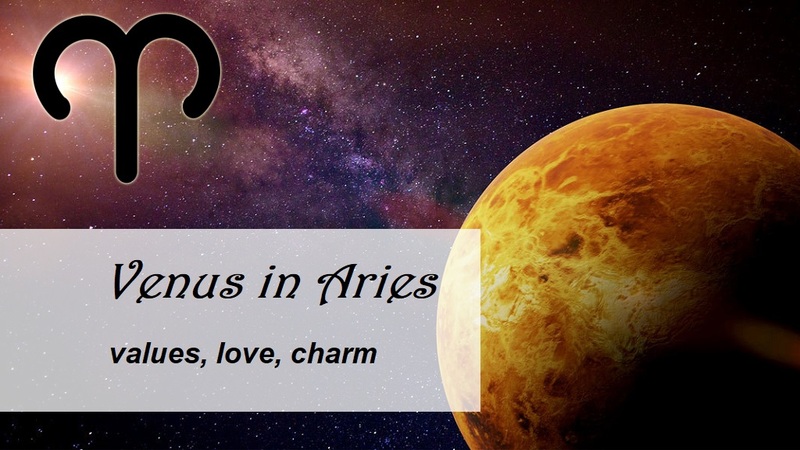 Venus-Uranus Trine gives a spontaneity that is good for artists. Exciting intimate relationship. In financial matters, unexpected happiness. 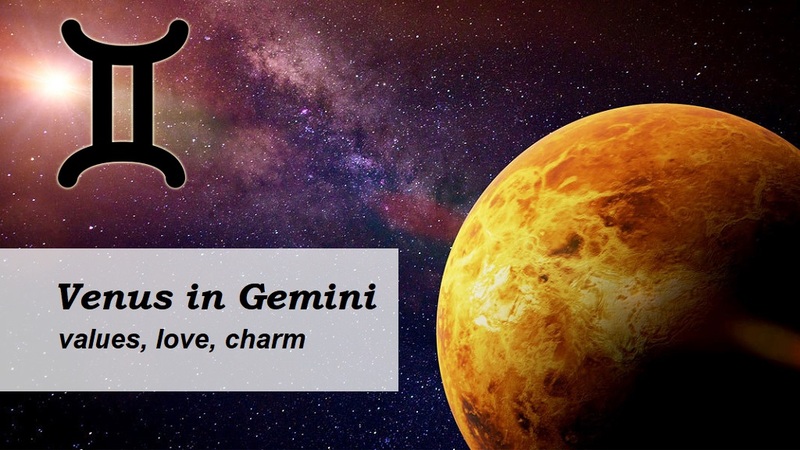 Venus-Uranus Square is aspect of love at first sight. It intensifies the impetuosity and confusion in love relationships. As a rule, it indicates lability and rapid change of mood. There is a disposition to diabetes and to diseases of endocrine glands. Venus-Uranus Opposition leads to emotional instability. The quest for adventure, without taking into account the consequences. There can be several marriages, many novels that end . Money wasted. Connections based only on passions that do not give happiness. The ancient Roman god Mars was impulsive and craved for conquests. In astrology, the planet has become a figure capable of giving people energy and will in favorable aspects. It provoking destruction and adversity in the unfavorable. Mars-Uranus Conjunction increases the risk of accidents. So it is important to find an opportunity to digress from everyday and work problems. Because the nervous system is almost always under stress. In difficult situations a person manifests himself largest . The fact is that he is not afraid of troubles and difficulties. Mars-Uranus Sextile allows you to set the right priorities in life. Quick and correct movements allow you to achieve some success in business. There can be advances in aviation, also related to electronics. Mars-Uranus Trine gives a good imagination, originality, wealth of thought, energy. Life beats a fountain. People accept changes and adapt to them under the influence of Scorpio. In the profession are successful and ambitious. Show zeal for the positions of the leader. They have a talent for invention. They crave extreme entertainment and in search of vivid impressions. Mars-Uranus Square a rather critical aspect. Under his influence, an accident can happen with electrical appliances, during repairs. This aspect causes a strong thirst for speed and for dangerous sports. This must avoided. 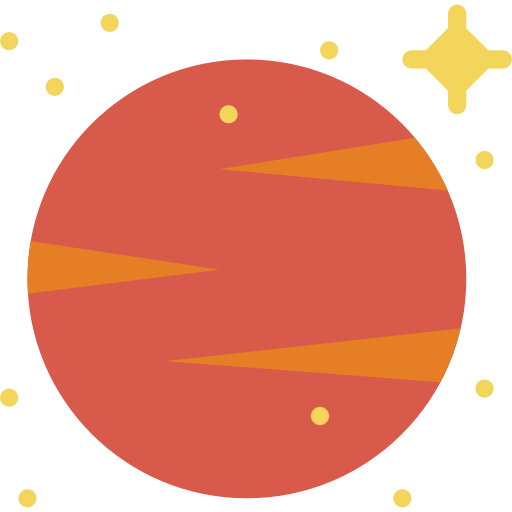 Mars-Uranus Opposition causes explosions of negative emotions, bad mood, denial of discipline and routine actions. There is no sense of proportion. There is a possibility of violent death due to Uranus, culminating in Scorpio, whose owner is Mars. Young people join the revolutionary movement. You should also be wary of electricity and cars. In astrology, Jupiter handles the social ties of man, his self-affirmation in society. It gives a feeling of fullness of being, a desire to develop its capabilities. Jupiter-Uranus Conjunction gives pleasant surprises, pleases with new opportunities and successful projects. Thanks to the aspect, people become a good organizer, they can hold the position of leader. It can be difficult to work under the guidance of another person. In adulthood, he expects real success. Jupiter-Uranus Sextile arouses interest in new knowledge, forms of religious expression. Often people can boast of a huge number of friends and acquaintances. They differ in faith in the best, optimism and affability. Jupiter-Uranus Trine provides great opportunities for self-fulfillment. Creative abilities, progressiveness, obstinacy. It means hereditary tendency to attract happiness to oneself. 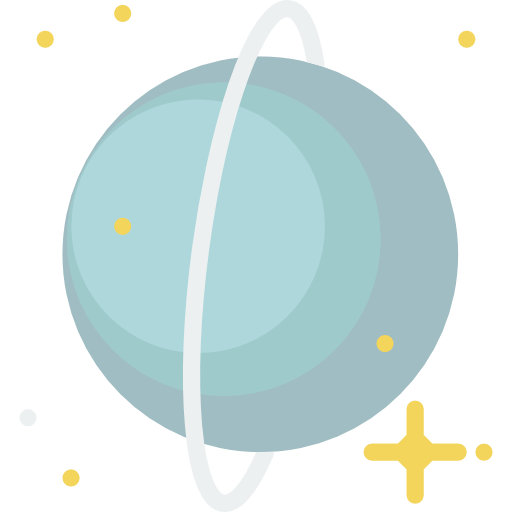 Jupiter-Uranus Square is manifested by impulsiveness, idealism and impracticality. Such an aspect is characteristic of bohemians wandering around the world. It happens that a considerable amount of effort spent on the work, unfinished before the logical conclusion. Personal propensities and career requirements can lead to a conflict of interest. Jupiter-Uranus Opposition strengthens the propensity for constant religious and financial experiments. Huge sums spent on personal development (why permanent lack of funds). Love of wandering, random travel, often proving ruinous. 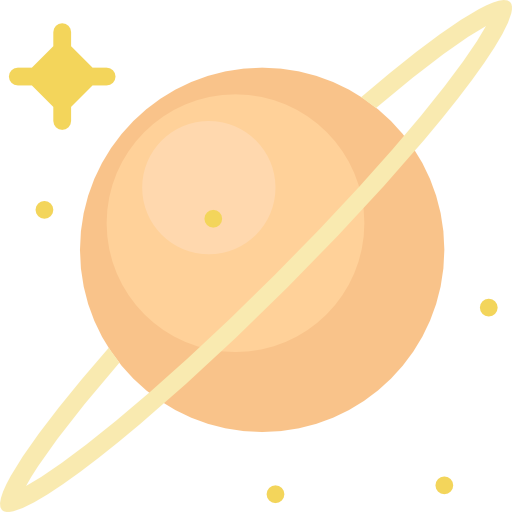 Saturn is one of the brightest planets in astrology, regardless of the position that it occupies in the horoscope. If you want to learn something about changes that cause a person to overestimate his whole life then first of all check the position of Saturn. Saturn-Uranus Conjunction helps in translating ideas into reality. Aspect gives an opportunity to gain the ability to overcome difficulties and circumstances of life. Saturn-Uranus Sextile is necessary for dealing with original ideas. Aspect symbolizes true opportunities, which originate from awareness of duty and from self-control. Saturn-Uranus Trine enhances the perception on the intuitive level of a variety of energy flows. And the received inspiration finds an outlet in art and creativity. Saturn-Uranus Square can cause intense family relationships or the desire to break long-term relationships. He also stirs up a confrontation between freedom and a sense of duty, an old way of life and a new one. 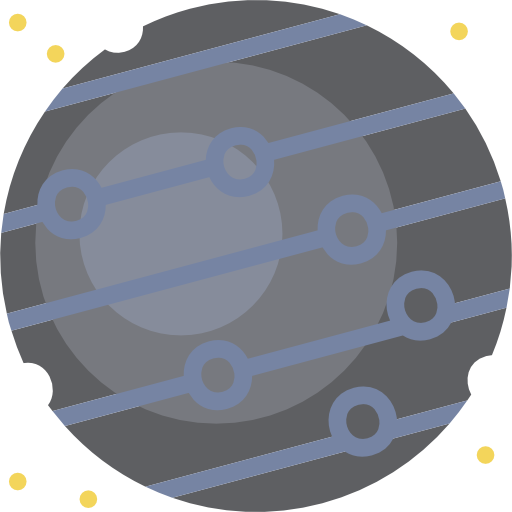 Saturn-Uranus Opposition becomes a contradiction between the proclaimed principles and one’s own actions. Typical for dictators who do not have a firm position. Now, life’s stability lost due to external circumstances. In mythology, Neptune is the god of the seas and oceans. In astrology, this connection represents the beginning of feelings and emotions. The planet connected with deep feelings and feelings, with unconsciousness, with mystical experience. Uranus-Neptune Conjunction is an irrational beginning and a passion for change. This leads to a mighty creative potential, the basis of which is originality and sensitivity. In this period it is important to take care not only about yourself, but also about the environment. 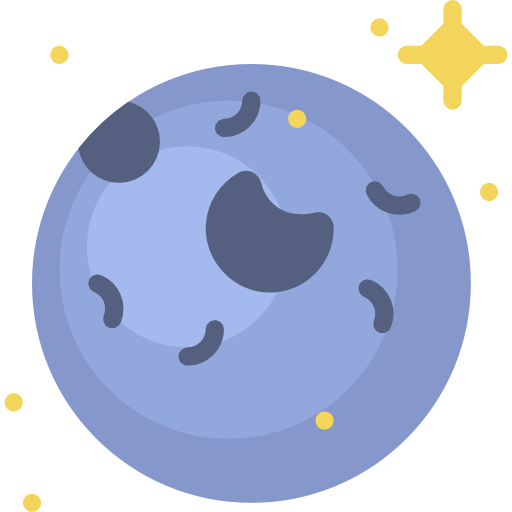 Uranus-Neptune Sextile develops a predisposition to idealize everything. Fantasy manifests itself in creativity. Possible occupations are designer, photographer, publisher. Uranus-Neptune Trine concerns the generation that was born in 39-45, the twentieth century. Lively interest in mysticism and everything occult. This generation is often prone to clairvoyance has a striking intuition. Uranus-Neptune Square exposes the population to mental anxiety. Sign is uncompromising and querulous. There may be difficulties with learning the information and doing meditation. Uranus-Neptune Opposition this is an plenty of stressful situations. The need for rapid decision-making. With strong aspects, feelings come into conflict with intuition and will. The problems with the psyche are inevitable. 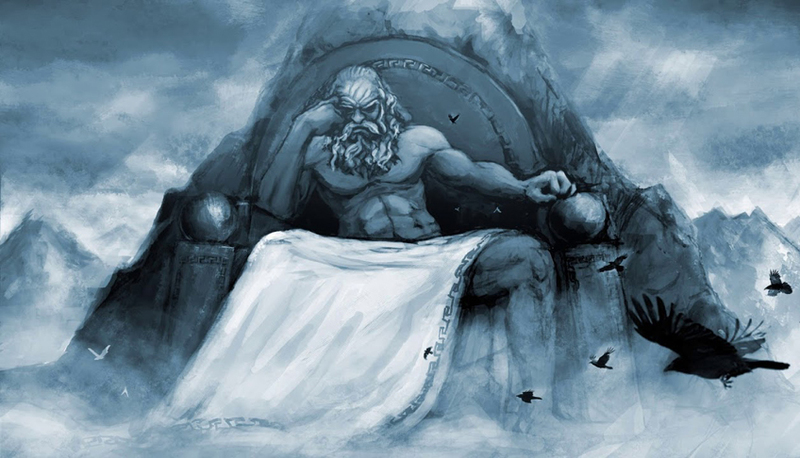 Pluto personifies wars and mass catastrophes. A planet of enormous collective energy, the ruler of nuclear energy. In astrology, this is the highest manifestation of Mars. But unlike the latter, Pluto is a collective planet, and it affects the destinies of entire generations of people. Uranus-Pluto Conjunction gives a person a strong, but hidden identity. In the nature there is a sharp loss of interest in cases, revision of decisions. Self-expression is possible only through abrupt changes. 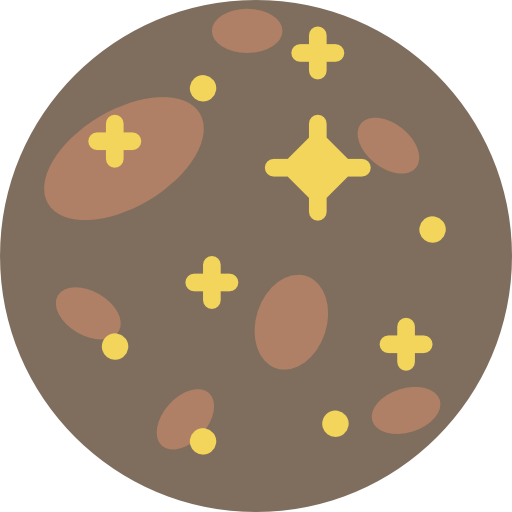 Uranus-Pluto Sextile responsible for the probability of discovery in science through the use of natural matter. Illumination will help improve knowledge to improve order. Higher knowledge, wisdom. Uranus-Pluto Trine gives rather a dynamic will, which finds a way out in the activities aimed at transforming civilization, the thirst for reform. Strong scientific interest in the occult. This aspect characterized by the double coloration of Scorpio. 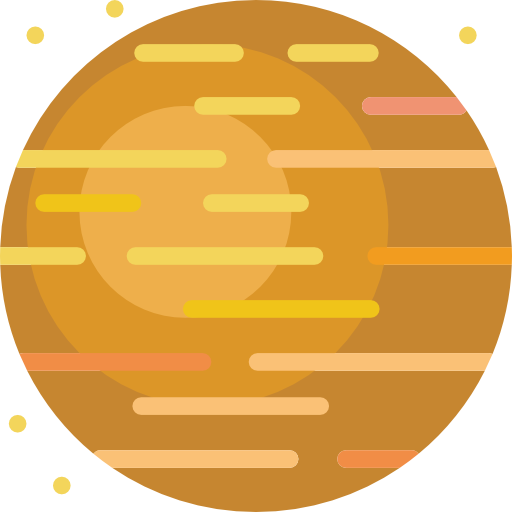 Uranus-Pluto Square characterizes consistency, innovative tendencies. Life expected to solve social difficulties. The interconnection of the planets called the sharp acceptance of public bias. Uranus-Pluto Opposition this is life in times of change. Wars, revolutions, political fanaticism. Emotional instability, outbursts of anger. The ordinary person adapts to the conditions and reacts.